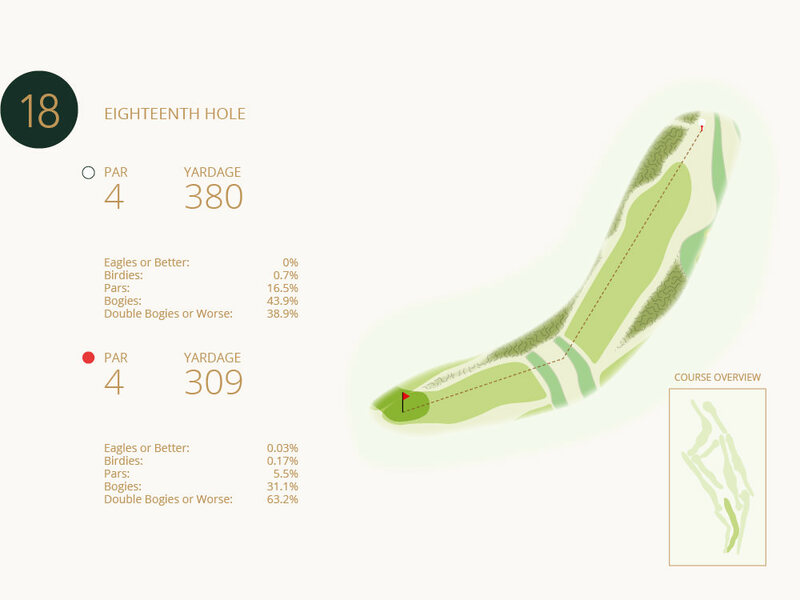 Knutsford Golf Course is unique. We have striven to provide an 18 hole experience on our 10 hole course by extending and changing tee-off points in each nine holes. 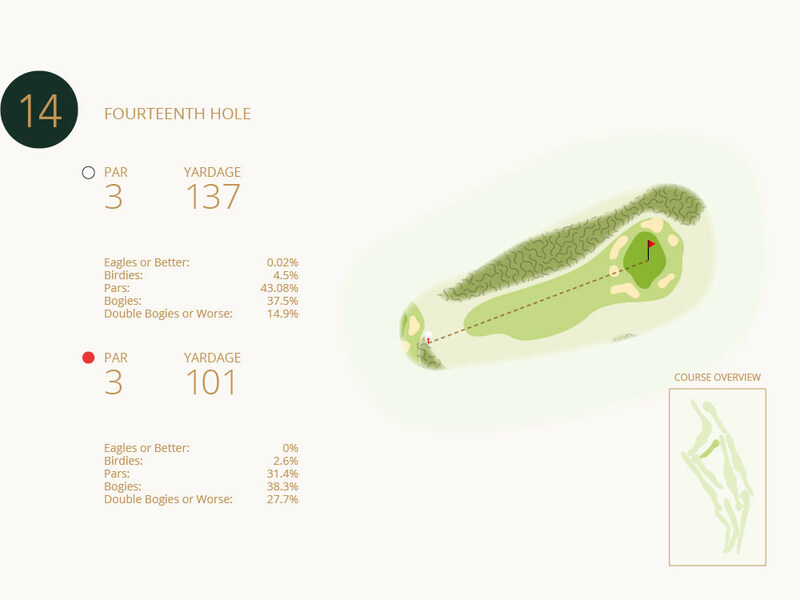 In addition, our 18th hole is the best kept secret, presenting an entirely different challenge to finish on. 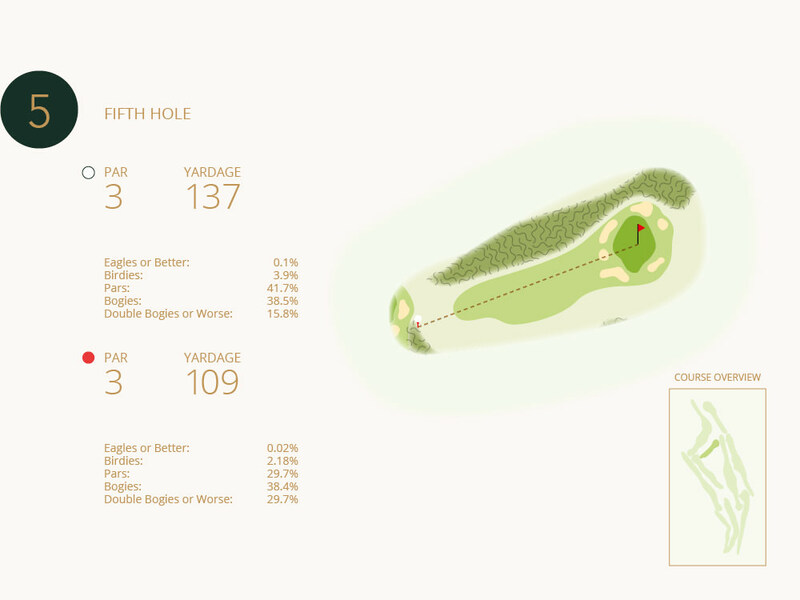 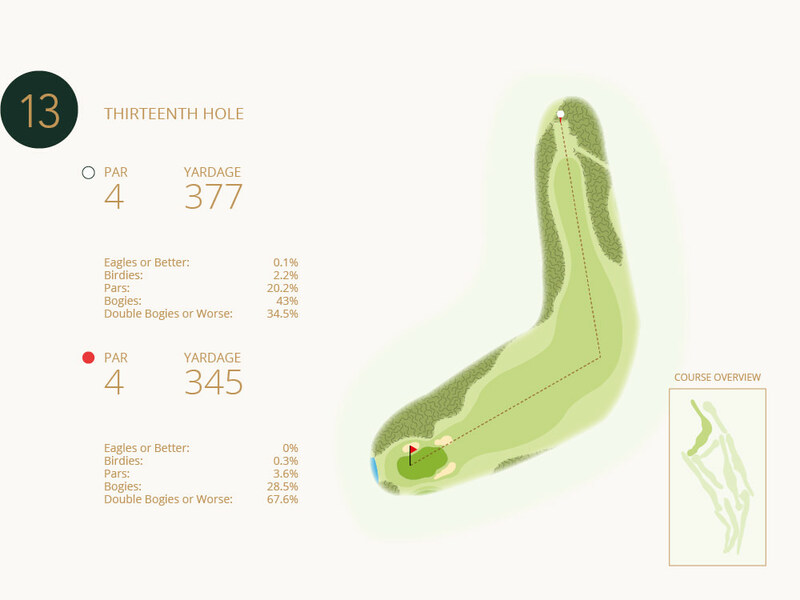 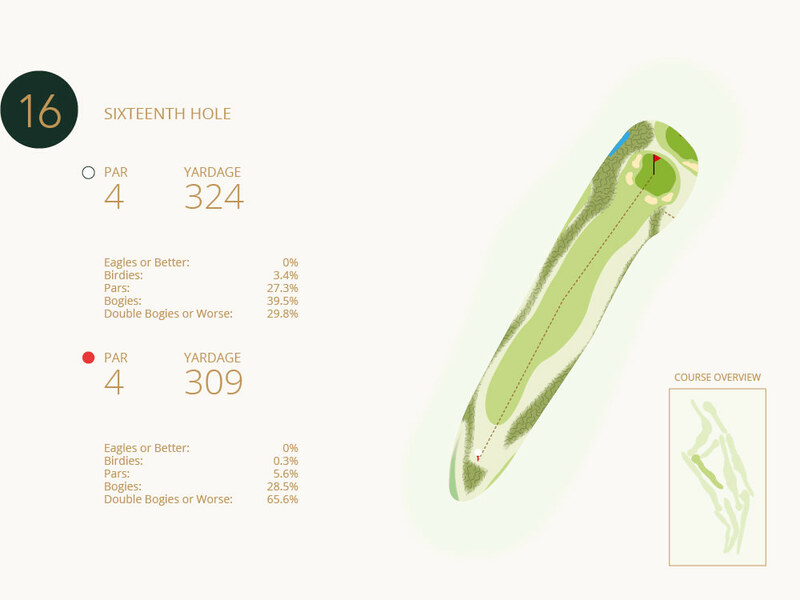 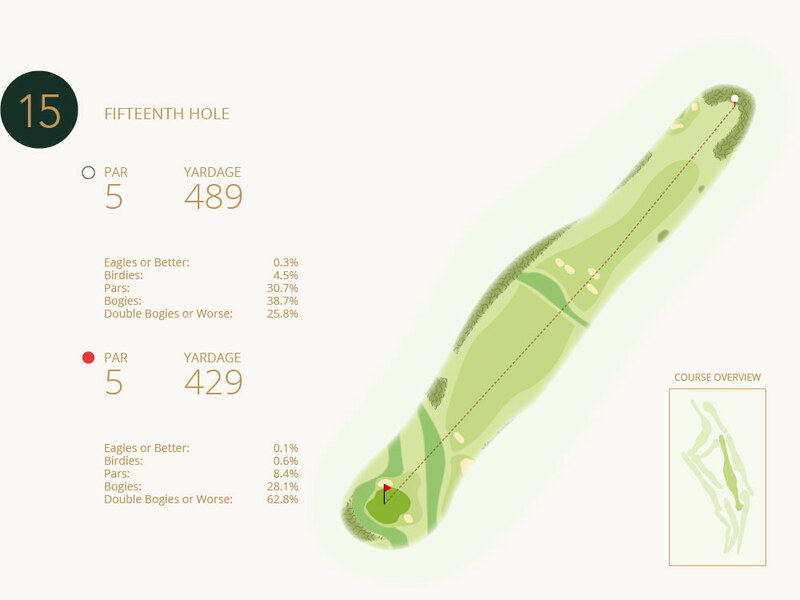 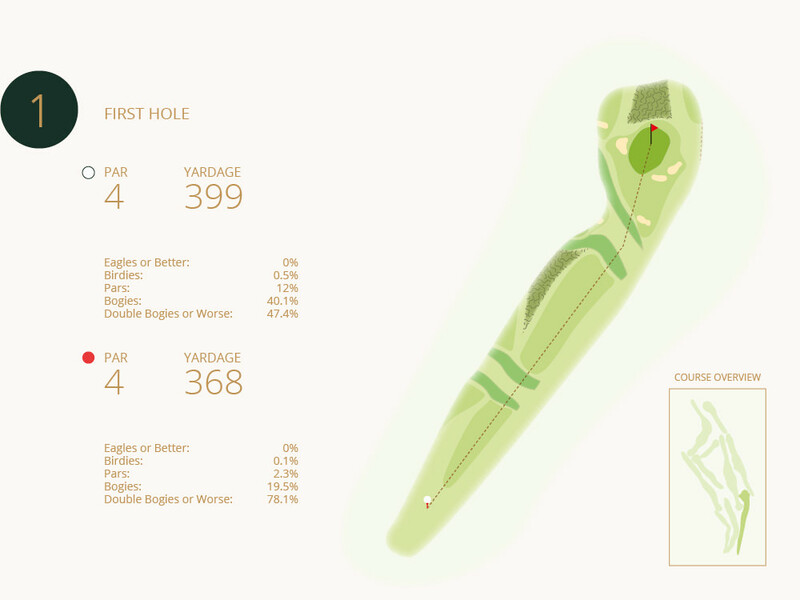 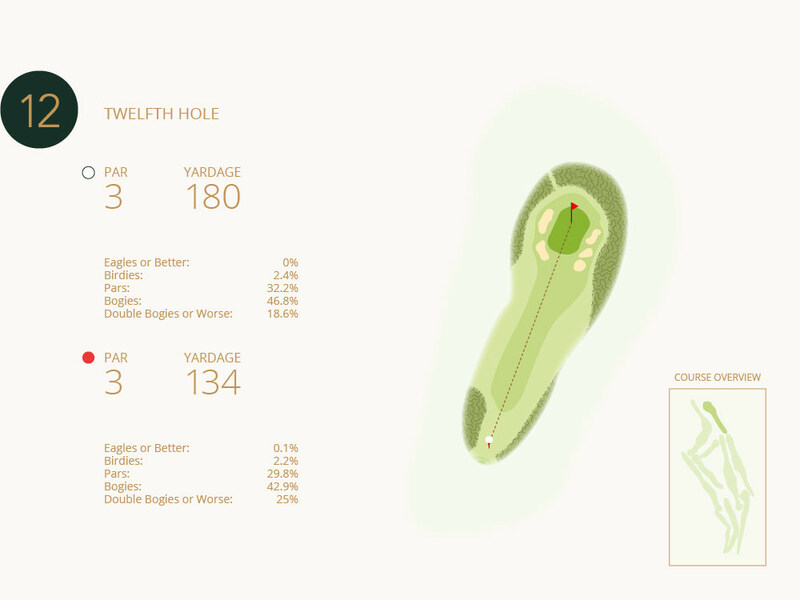 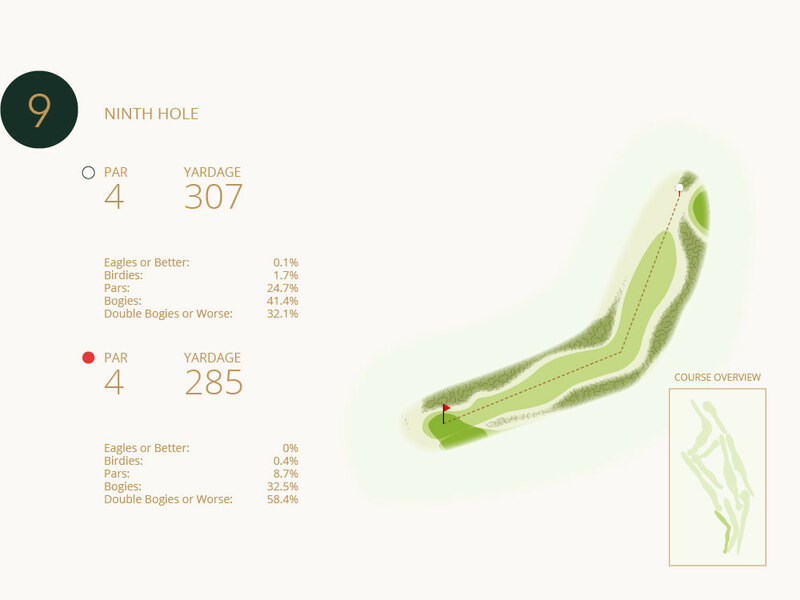 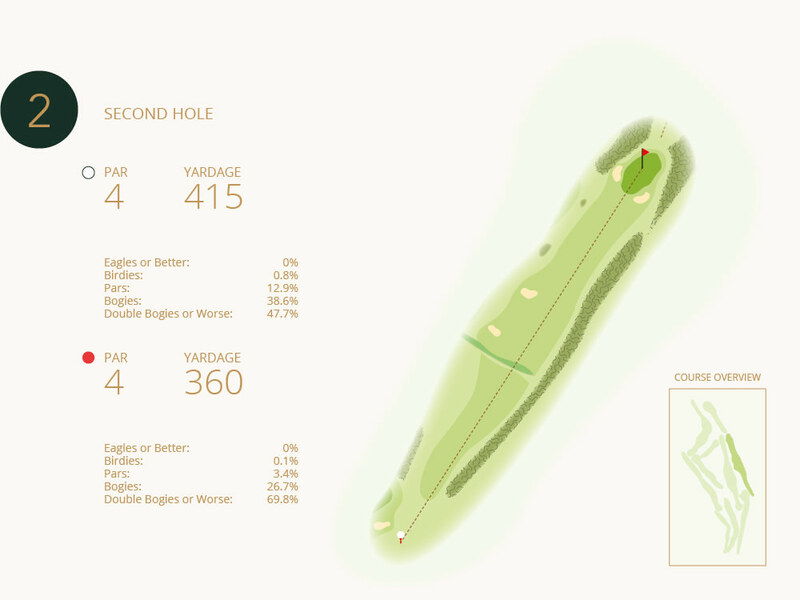 Take a look at the diagrams of the Knutsford Golf course below for more information about this challenging, yet enjoyable course in the heart of Cheshire.